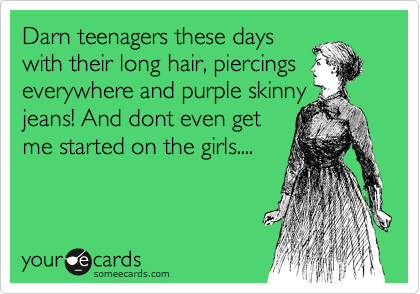 I've been seeing these ecards a lot lately... they make me laugh. You wanna go out and create one too now, dont you? Love this one. Haha, I like almost all of them that I read.